It’s odd to think of how many times over the years I’ve had Black Butte Porter and yet I’ve never written a review for it. 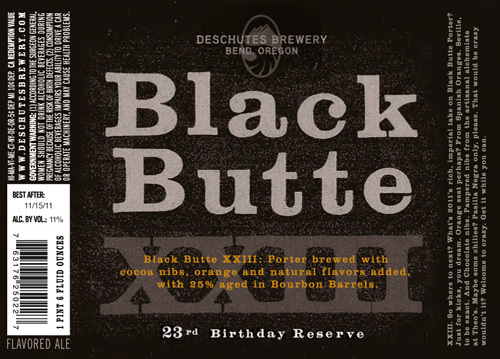 I’ve reviewed the Black Butte XXIII, but never the o.g. version. The time has come to remedy this problem. I picked up this bottle when I made the trip to Oregon last October, so I’ll admit I was a little peeved when I realized that you could easily get this beer here in LA. Doh! Anyway, once I cracked open this bottle I knew it was worth the time/money/wait. 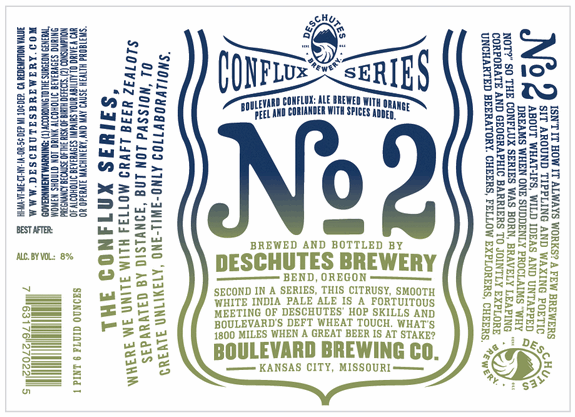 THE STOIC is a Belgian Quadrupel with 20 IBUs and a reserved 11% ABV. 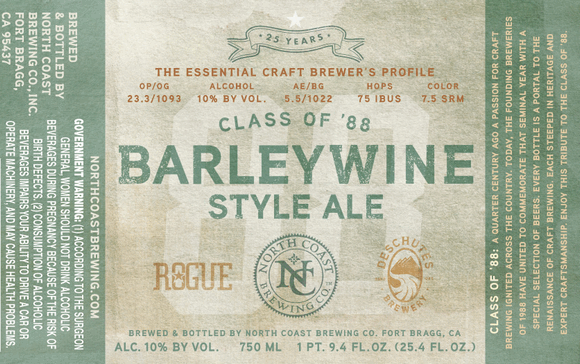 Deschutes Brewery out of Bend, Oregon is one of my favorite craft breweries. Their product is good, they have a strong visual identity, and they’re not afraid to take chances with what they brew. 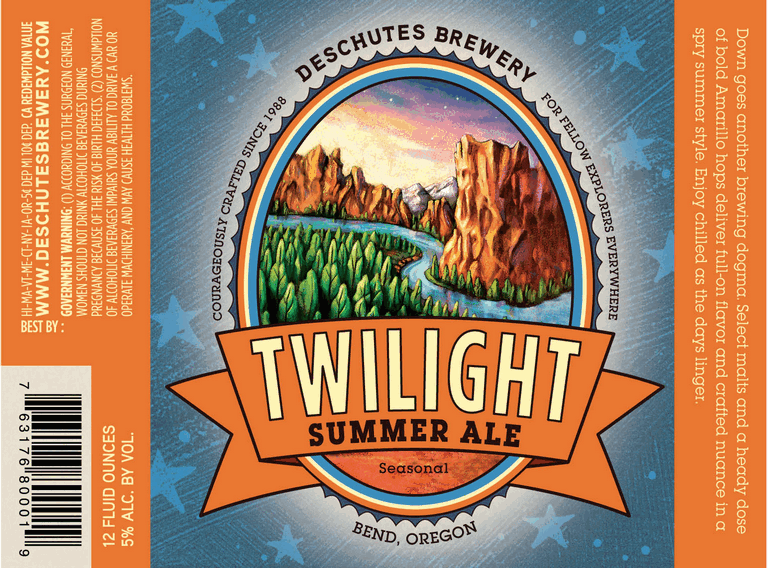 This is why I’m always willing to try a new beer with the Deschutes logo on it. 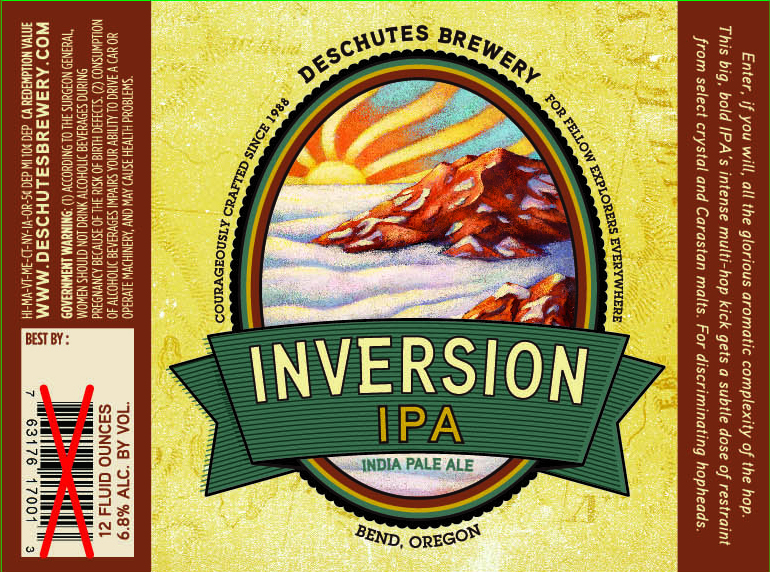 That being said, I can’t believe it’s taken me this long to try their INVERSION IPA, but I finally have.